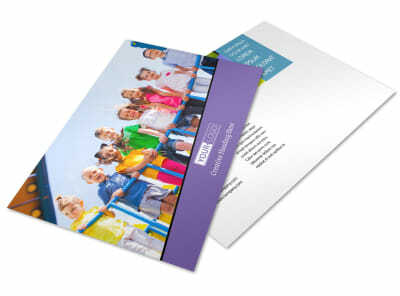 Customize our Fun School Party Postcard Template and more! 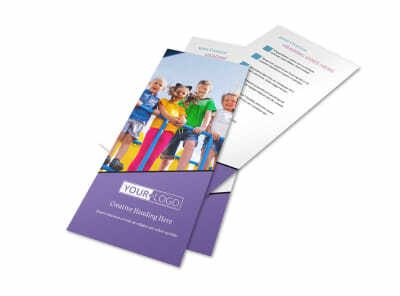 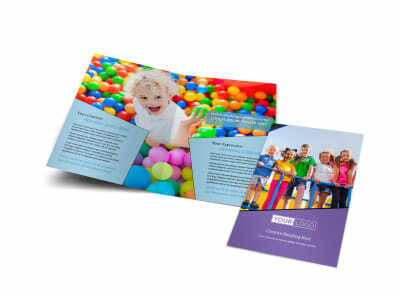 Make sure everyone knows where the hottest party is with fun school party postcards created using our online templates and editor. 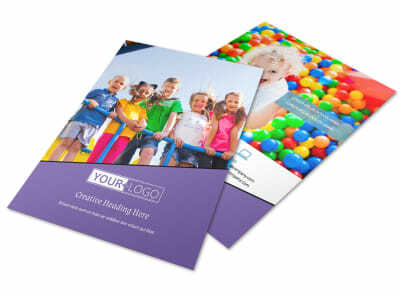 Select a template, add your party details, and then dress up your postcard with images, graphics, and artwork. 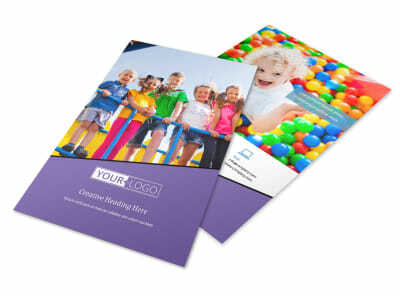 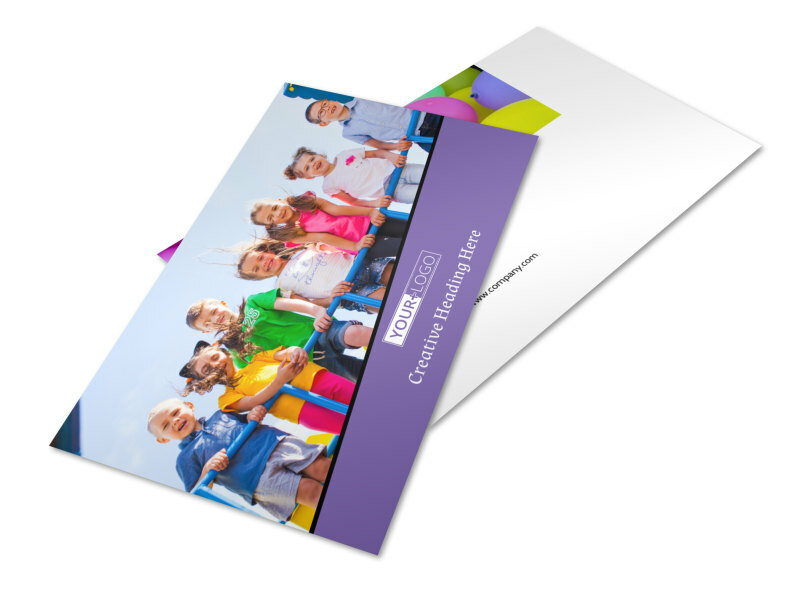 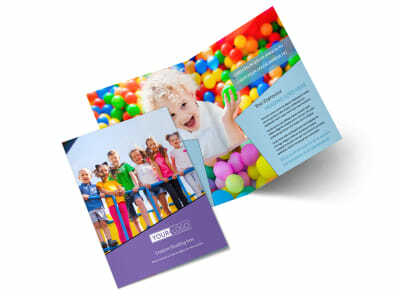 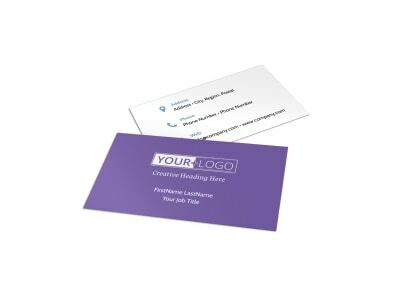 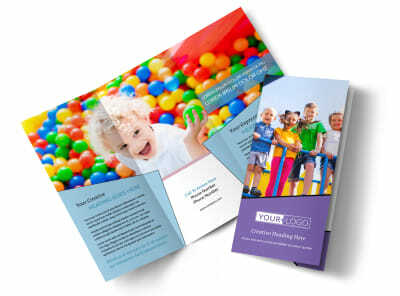 Print your postcards from your own printer, or allow us to print them for you using high-quality materials.